ISLAMABAD: The National Accountability Bureau (NAB) on Tuesday acquired new documentary evidence from London revealing that former Prime Minister (PM) Nawaz Sharif’s Avenfield properties were transferred to Nielson and Nescoll in 1993-1995. The new evidence contradicts Sharif’s claims that the properties are under ownership of sons, Hussain and Hasan Nawaz. As per NAB, the document states that the apartments were transferred in 1993 when both the sons were underage and had no source of income. Based on the document, NAB argues that Nawaz Sharif was the real owner of the properties. The Avenfield properties reference case proceedings are underway at the accountability court. Former Prime Minister (PM) Nawaz Sharif along with daughter Maryam Nawaz and son-in-law Captain (r) Safdar were charged in Avenfield properties reference case (London) in September last year. Sharif was disqualified following the Panama Papers case verdict by the Supreme Court last year. 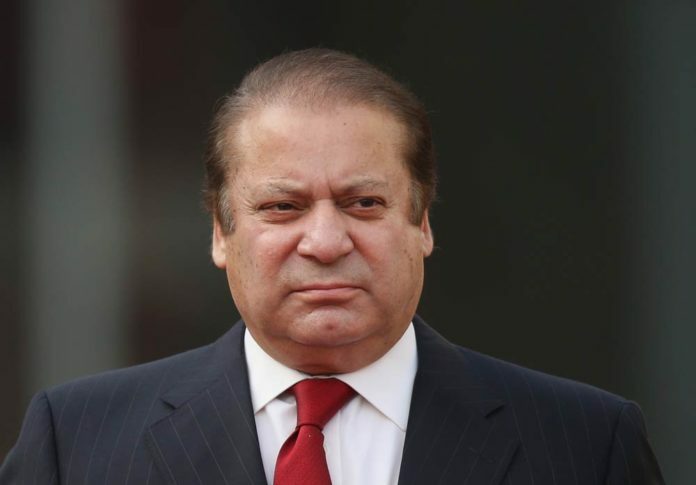 National Accountability Bureau (NAB) had filed supplementary reference cases against Nawaz Sharif and his family. The case proceedings completed its key witness statement recording on March 27. The last proceedings conducted on March 29, brought forward Zia’s statement that no sound evidence or documents revealed that Avenfield properties were under Nawaz Sharif’s ownership, rather Sharif’s son Hussain Nawaz owned the properties from 1993-1996.